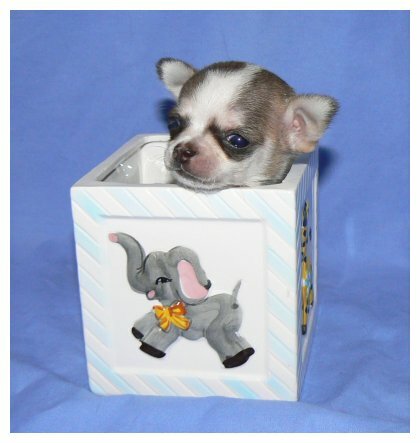 Haas Chihuahuas do not sell Teacup Chihuahuas, there is no such thing as a teacup. A Chihuahua is a Chihuahua. 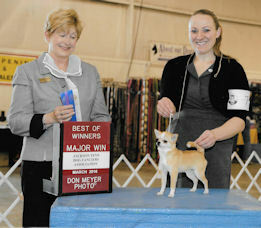 The official A.K.C standard describes the Chihuahua as a small dog that comes in two varieties or coat types. 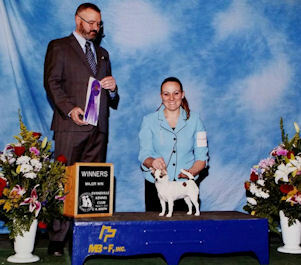 The difference in coat type (the Long Coat or the Smooth Coat) is the only official description used to identifiy a difference within this breed. 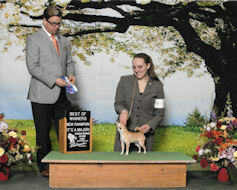 Our standard does not categorize the Chihuahua by size. 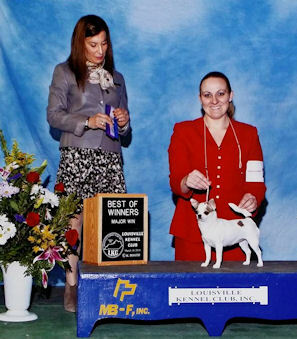 For the purpose of showing and record keeping, the American Kennel Club includes the Chihuahua (along with 16 other breeds) in the toy group. 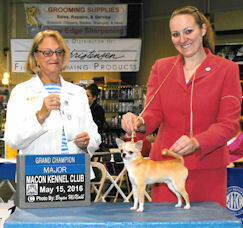 Therefore, irrespective of their weight or physical stature, ALL Chihuahuas registered with the A.K.C. 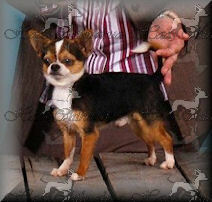 are considered to be a toy breed of dog. As with all living things, there will be a size variance between individual dogs within the breed. Look within the human family-brothers and sisters will differ in height and in weight, as well as other physical attributes. They are described as humans, male or female and there is seldom if ever an need to break the description down further. 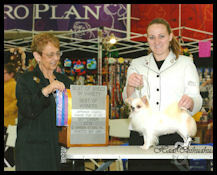 The same hold true in regard to the Chihuahua; they are Chihuahuas-Long Coat/Smooth Coat, Male/Female. puppies described in this way are of greater monetary value. 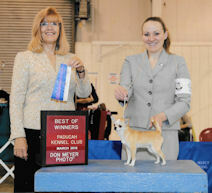 confusion among those fanciers who are looking for a Chihuahua. 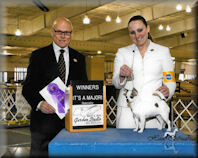 puppy buyer not to be misled by them. may be required with regard to their general health and well being.